The band entered studio in March 2018 and we’re still waiting for Godot to come! 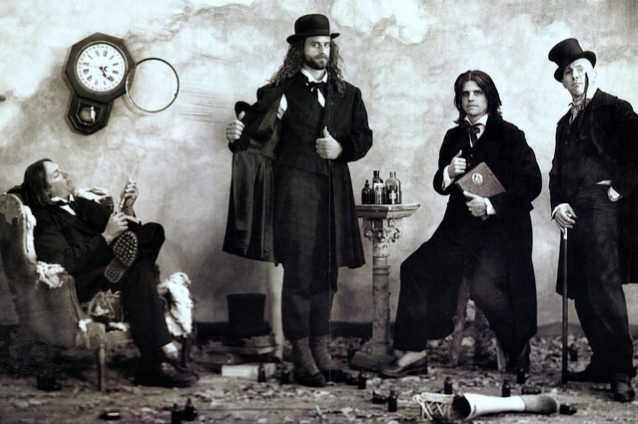 Tool frontman Maynard James Keenan stated that the band’s 5th studio album will be out between „mid-May and mid-July.“ On March 7th, the band uploaded a photo of guitarist Adam Jones, bassist Justin Chancellor and drummer Danny Carey, the album's producer, Joe Barresi, and mastering engineer Bob Ludwig who was behind the band’s latest 2006 album – 10, 000 Days. The picture was probably taken at Gateway Mastering Studios in Portland, Maine.